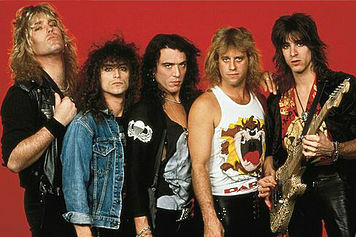 This L.A. based quintet was one of the most successful rock/metal acts for the better part of the 1980s. 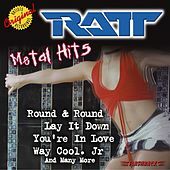 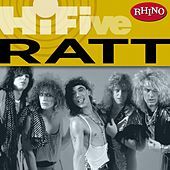 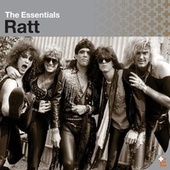 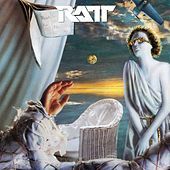 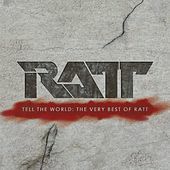 In 1983, Ratt released their self-titled six-song debut on the indie label Time Coast, and made the leap to a major label within that same year. 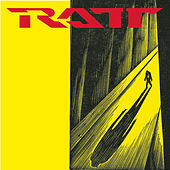 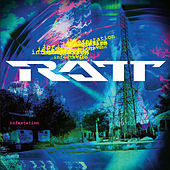 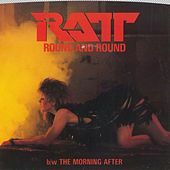 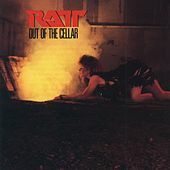 Ratt's first effort for Atlantic, Out of the Cellar (1984), was an out-of-the-box hit, and went on to sell over three million copies. 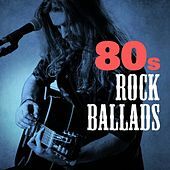 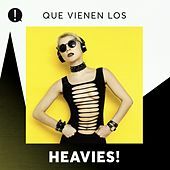 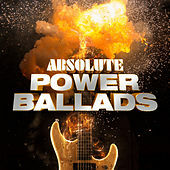 The band's string of platinum selling releases continued throughout the '80s and into the '90s. 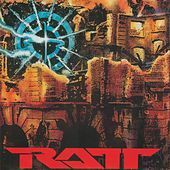 In 1992, vocalist Steven Pearcy quit to form his own band, effectively breaking Ratt up. 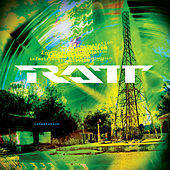 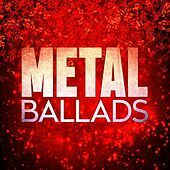 Reuniting in 1997, Ratt continues to release albums into the millennium, although to considerably less fanfare.